Russia's largest private oil company Lukoil can’t wait to tap into the lucrative reserves of Norway’s continental shelf, after its subsidiary, Lukoil Overseas has formed alliances with 3 major Norwegian firms to obtain licenses for offshore projects. The company has been interested in the development of the country’s offshore resources, setting up an office in Norway in April. 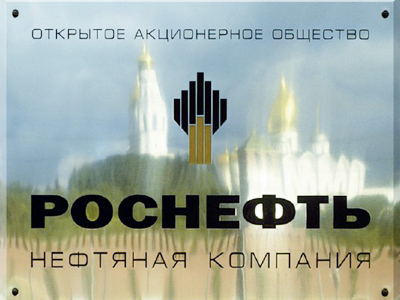 State-owned Rosneft is also seeking a Norwegian partnership. Rosneft and Norway’s Statoil agreed in May to jointly develop largely untapped resources in the Arctic. Statoil would hold a 33% stake in the joint venture and would cover the costs of initial exploration. The pact also grants Rosneft the chance to buy stakes in Statoil projects in the North Sea and in Norwegian-controlled parts of the Barents Sea. The two companies agreed to participate in a tender for Norwegian shelf blocks, Kommersant daily reports quoting a source close to the company. Lukoil which is now developing 2 fields of it own on the Caspian shelf, and had also been considering partnering with Rosneft to jointly develop Arctic reserves, following Rosneft’s deals with ENI and ExxonMobil. 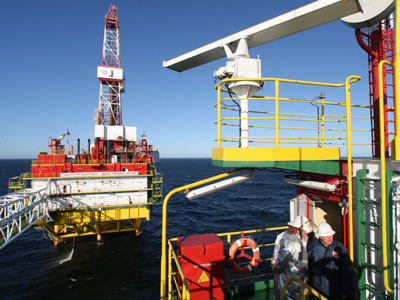 Lukoil is also interested in Rosneft’s projects in the Barents Sea and in the Black Sea. Under the standard contract similar to those with Eni and ExxonMobil, Lukoil would get a minor stake of 33.4% in the project and would pay up-front investment costs for exploration. 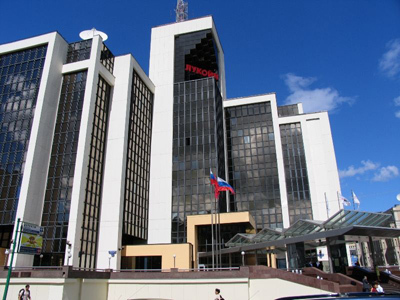 In exchange the company was ready to give Rosneft a stake in its projects abroad, but the list of the projects, which Lukoil is going to offer Rosneft, has never been announced. Before receiving the right to work on the Norwegian shelf in September last year, Lukoil could only be an investor in such projects. However, the terms of a Norwegian partnership are looking more attractive. According to sources close to the talks, Lukoil considers the terms of the deal offered by Rosneft unprofitable, as they would mean the company must fully take on the first phase of exploration but receive no more than a 34% share in the project. In contrast to the terms offered by Rosneft, Norwegian authorities refund oil companies involved in offshore development with up to 78% of all exploration costs, and Lukoil can expect getting a much bigger stake in the project. Lukoil stands a good chance of sealing a partnership with Statoil and is considering participating in the licensing tenders, says the company’s CEO Vagit Alekperov. 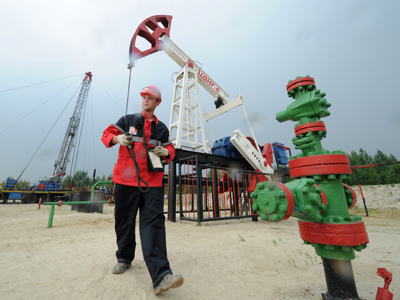 Lukoil and Statoil have experience of cooperation: they were partners in the development of "West Qurna-2" in Iraq, but in spring the Norwegian company withdrew from the project.